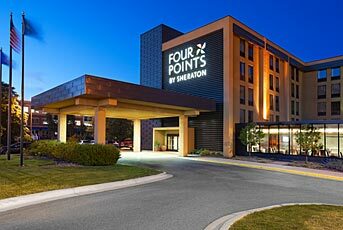 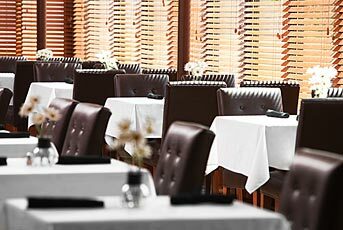 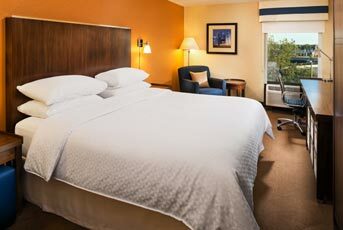 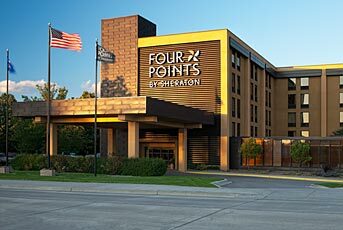 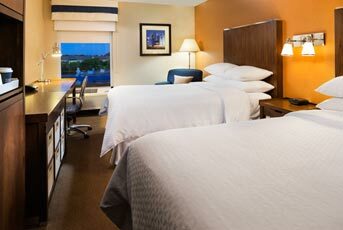 For business or leisure, you can be assured of the finest in comfort, service and convenience at our hotel.An ideal location, Four Points by Sheraton is just 5 minutes to Mall of America and MSP Airport, 10 minutes to downtown Minneapolis, 15 minutes to downtown St. Paul, and less than a minute (across the street) from great shopping and many restaurants. 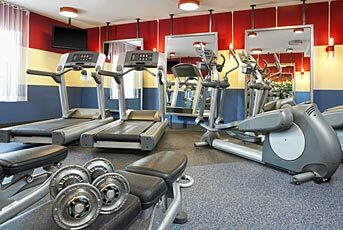 Stay with us once and you?ll be back again and again. 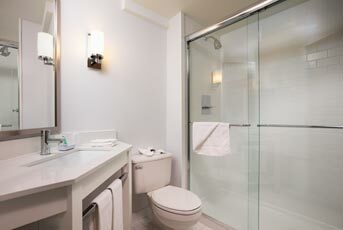 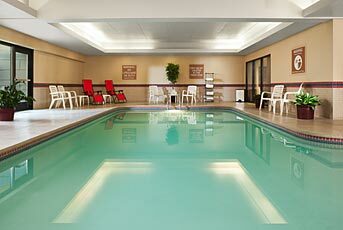 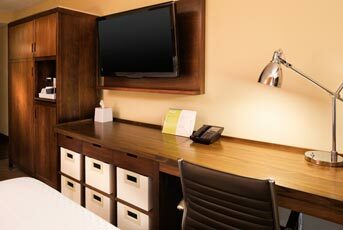 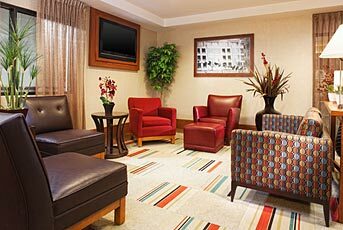 Our amenities will make you feel at home in the center of all the best the Twin Cities has to offer.